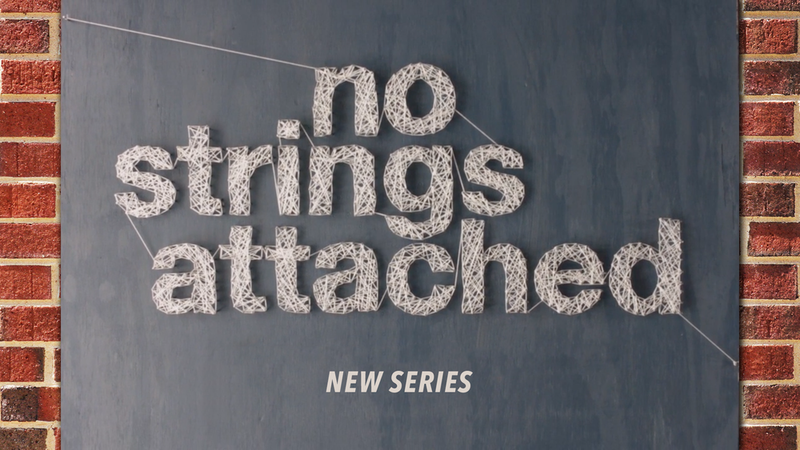 This series is the stuff of epics… The real flesh-and-blood experience of two ladies living the unexpected plan of God found in the Book of Ruth. It is filled with tragedy, struggle, romance and Heaven-inspired hope. Their story speaks to the truly AMAZING things God can and will do in our lives.